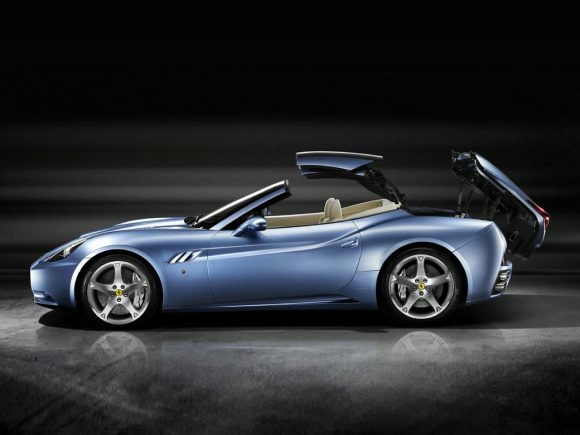 The California is a new step for Ferrari, although it is not their first hardtop convertible it’s certainly their most practical. 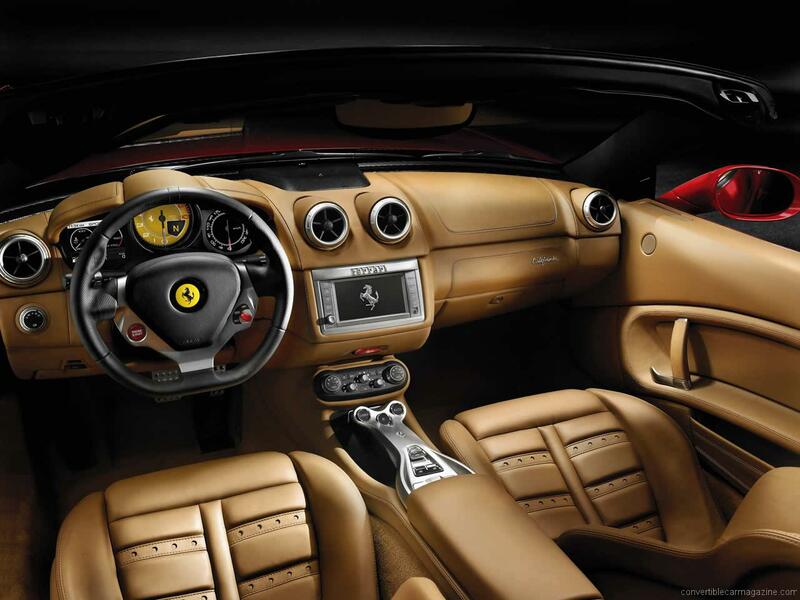 Luxuries aside, it remains a proper Ferrari with massive performance and agile handling. 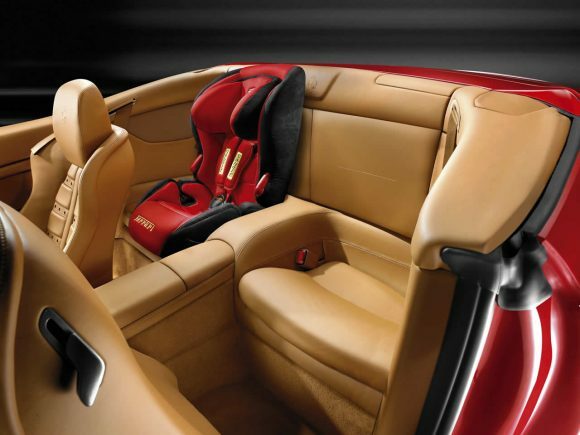 It was designed for those who want a useable car while not wanting to make any compromise on performance. The California was also the first Ferrari road car built in recent times with the aim of being only available in convertible form. This has allowed the designers to create a chassis to suit this type of car. 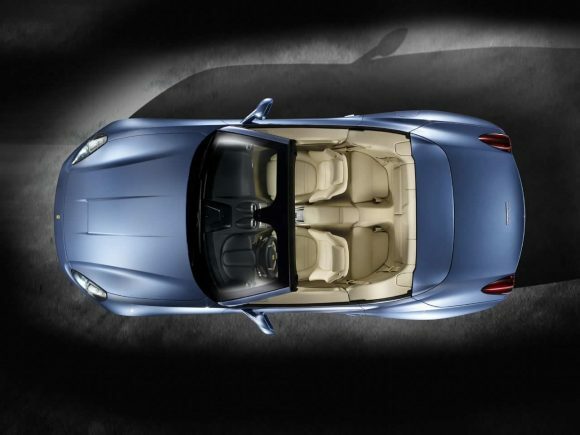 The price tag puts it at the bottom of the range, but that doesn’t take away any of the exclusivity. The Ferrari California is certainly quite a different car from its nearest competitor’s, the Aston Martin DB9 Volante and Mercedes SLS AMG Roadster. Although it may not share the beauty of the Aston it is a more engaging drive. 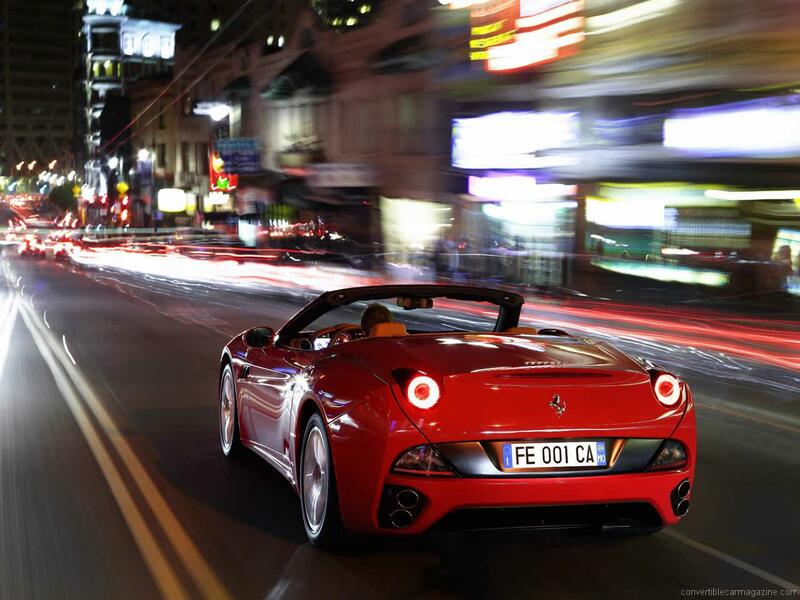 Do you drive a Ferrari California? Would you recommend it to others? 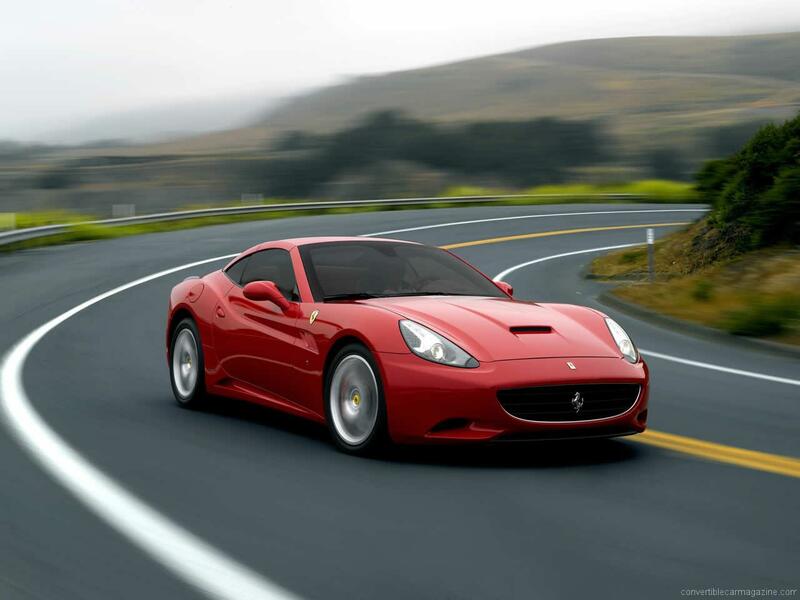 This Ferrari already has one owner review, continue the conversation and let us know what you think of the car. Own a silver on gray 2010. The quality of this car is amazing. The drive is outstanding.